something about your guests and things they’ve done, requested or left behind. Your story could be funny, factual, poignant, thrilling or fascinating. Our panel of judges will be looking for stories that are truly original, reflect the unique personality that only B&Bs can provide and which, if told to your guests, would engage their interest or raise a smile. If you have a story to tell – tell it to us! 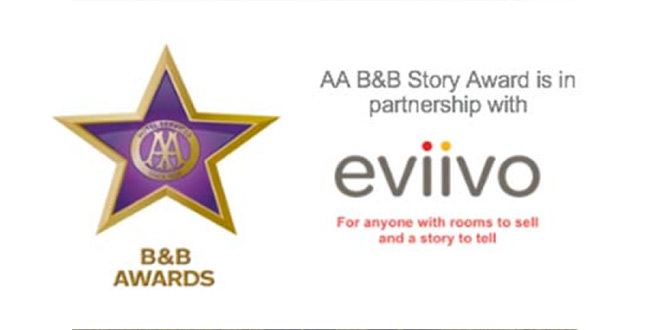 Finalists will be invited to attend the annual AA B&B Award event which will be held on Tuesday 30th April 2019 at St Ermin’s Hotel, 2 Caxton Street, London where the winner will receive their award. 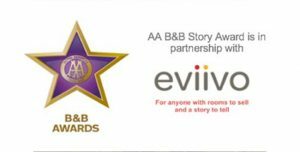 Please submit your story (up to 500 words) along with the name of your establishment and your contact details by Friday 29th March and you will be notified if your story is shortlisted. The winner will be announced on the day. The winning story will be included in publicity around the awards and also feature in a future edition of Quality Matters magazine. Deadline for submission: Friday 29th March 2019.